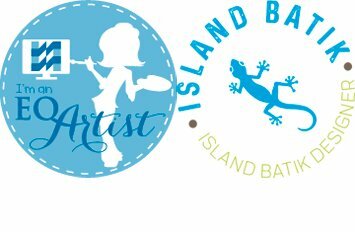 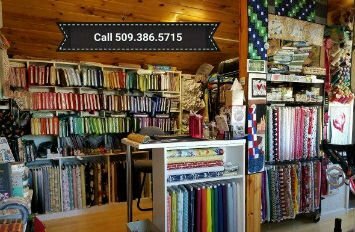 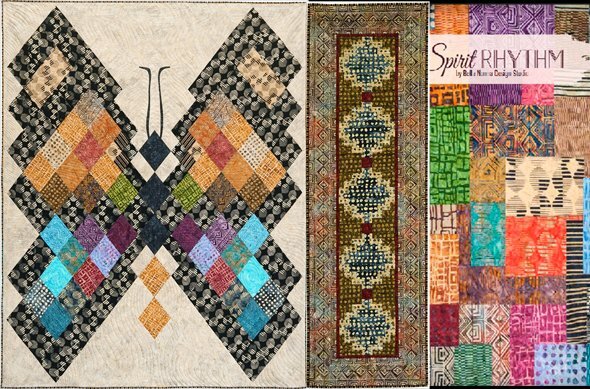 Quilting Supplies, Services and design assistance. 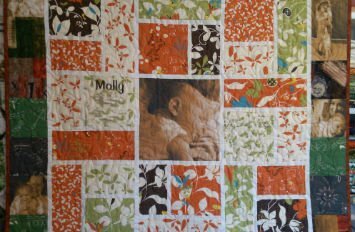 Including Aurifil Thread, Fabrics from Island Batik, Wilmington Prints, Henry Glass, RJR, pre-cuts from moda. 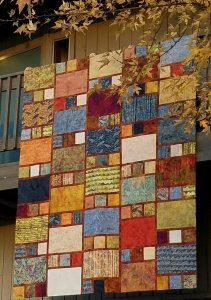 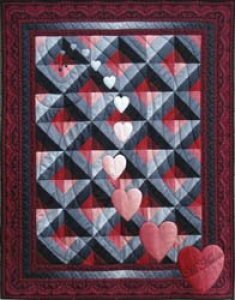 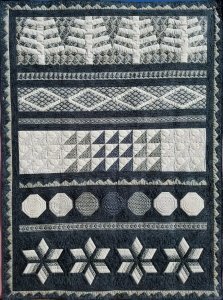 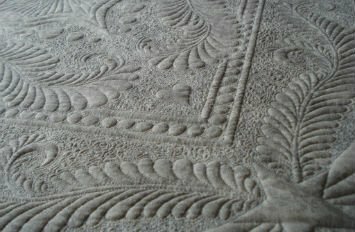 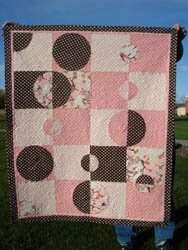 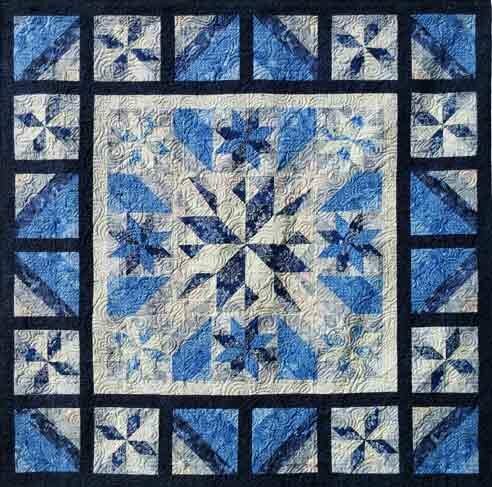 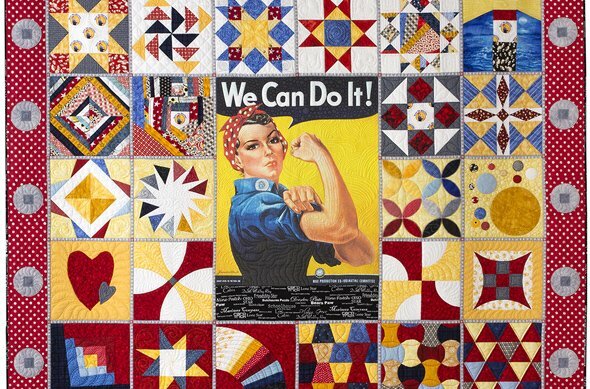 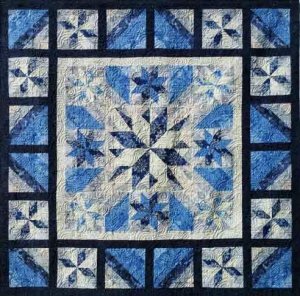 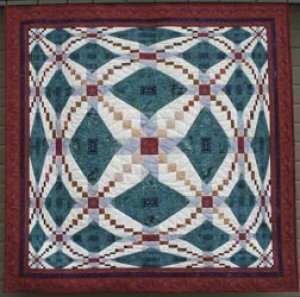 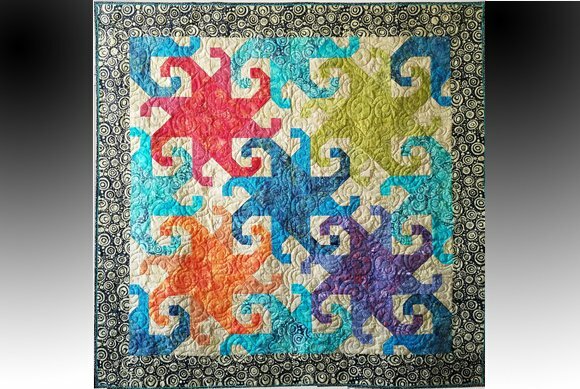 Long-arm machine services, quilt pattern design, quilts by commission including custom designs and t-shirt quilts. 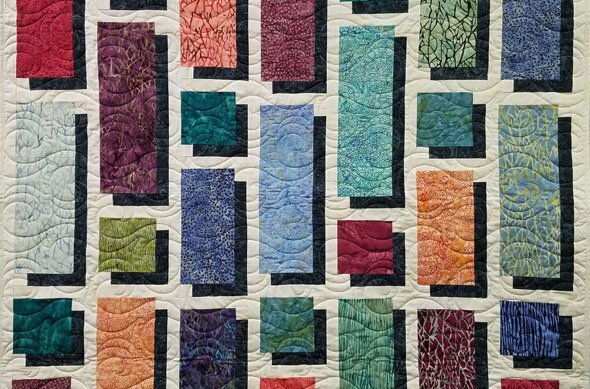 I enjoy helping you create a cherished quilted item. 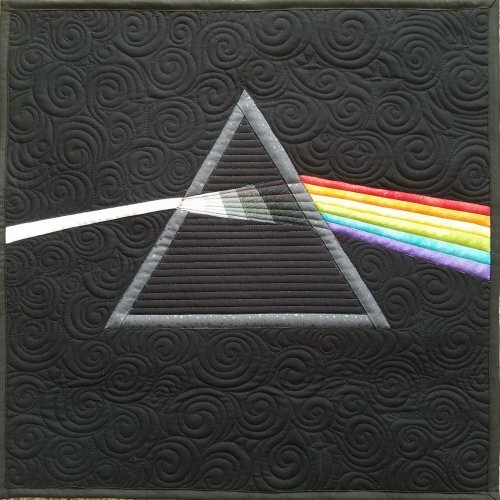 Look around and make an appointment to take the next step. 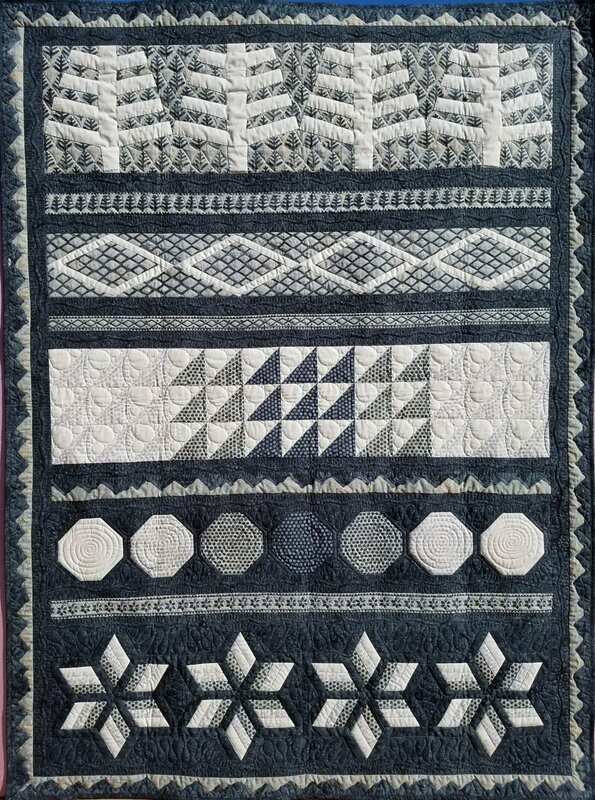 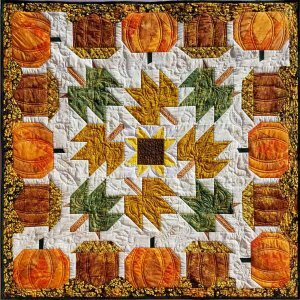 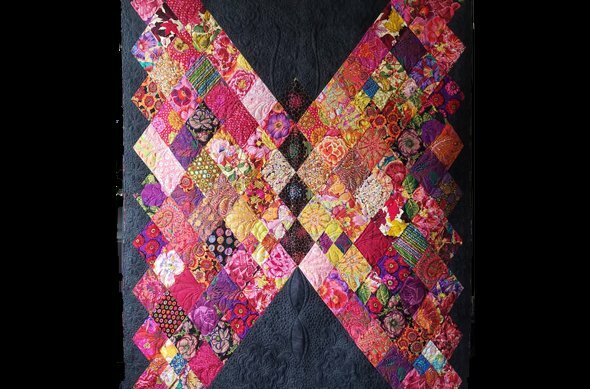 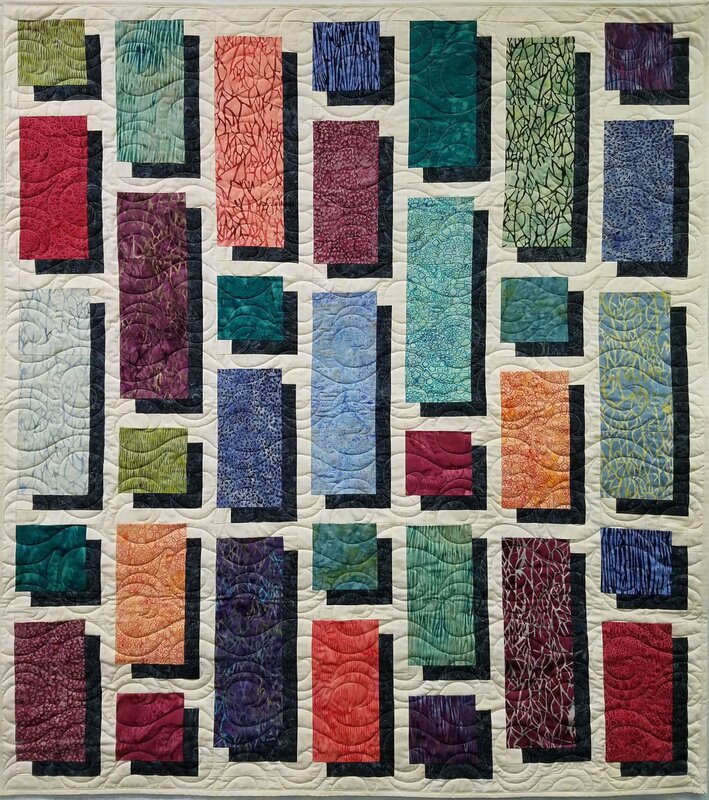 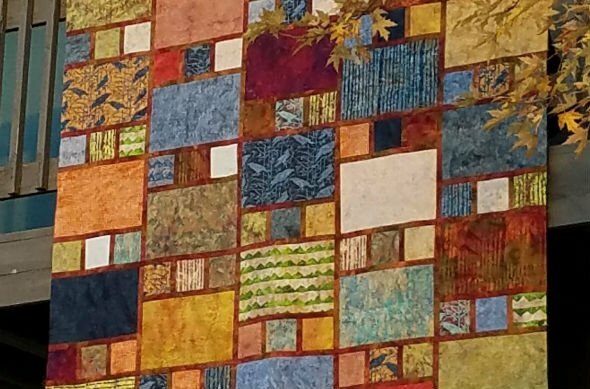 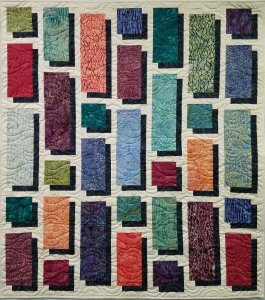 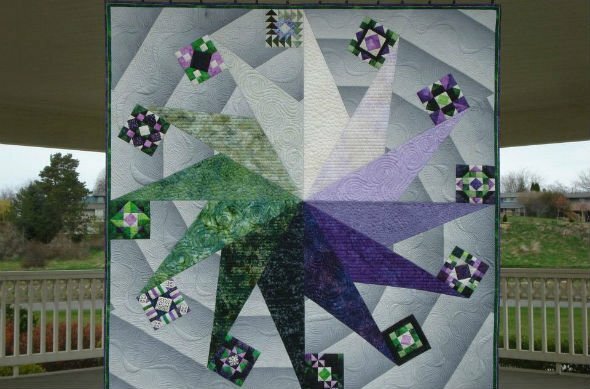 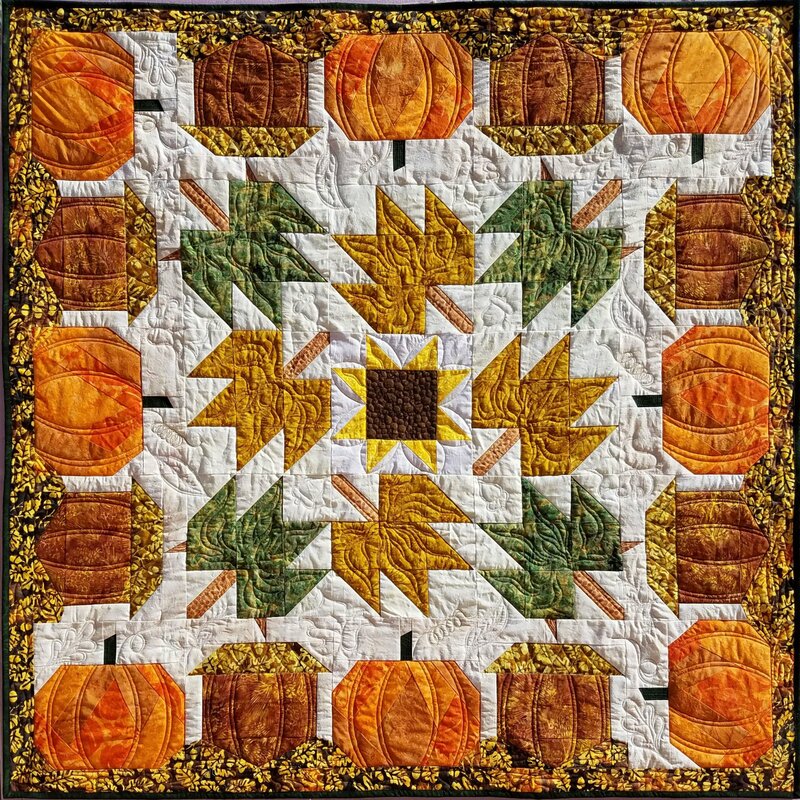 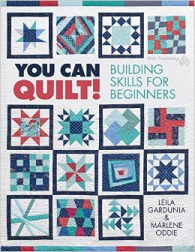 I am excited to offer these skills to you if you wish for some assistance in turning your ideas into a reality, perhaps in a quilted item that can be cherished for years by yourself or the ultimate recipient.